So thundered our headmaster at assembly a couple of months after I started at boarding school, disabusing us of any ambitions we might have to look like a Beatle. Basil was a terrifying man and none of us dared contradict him. He had fought at El Alamein just 20 or so years earlier and, as my father was fond of saying, he still had the sand running out of his ears. But as 1965 dragged on, it became apparent that Basil’s fashion radar was on the blink. 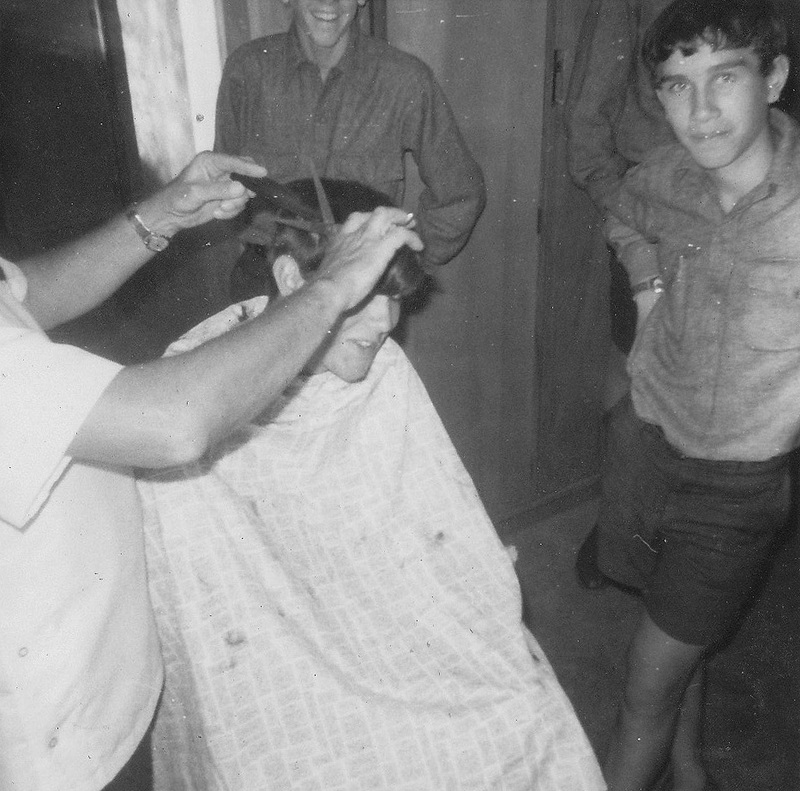 The rules about hair were as strict as you’d imaginine in a 1960s traditional boys’ school – nothing hanging in the eyes, covering the ears or touching the collar. Some creative day boys pushed the boundaries by pulling their collars well down their backs and slicking back hair behind their ears with plenty of product – probably Brylcreem. One had a wispy blond moustache that he dyed brown in the weekends. Being under 24-hour surveillance as a boarder, I had fewer opportunities to bend the rules. We were given a compulsory haircut every three weeks in strict rotation, whether we needed it or not. Our barber was a friendly enough old guy, but our pleas for just a light trim always fell on deaf ears. Our only opportunity to express ourselves came with the summer holidays when we had a glorious six weeks or so to grow our hair, reassuring our parents that they needn’t waste money getting us a haircut – we would get a “free” one soon enough when we were shipped back to school. This was about as long as a boarder could get away with growing their hair. It’s 1969 – the same year as Woodstock. We were quite sheltered. 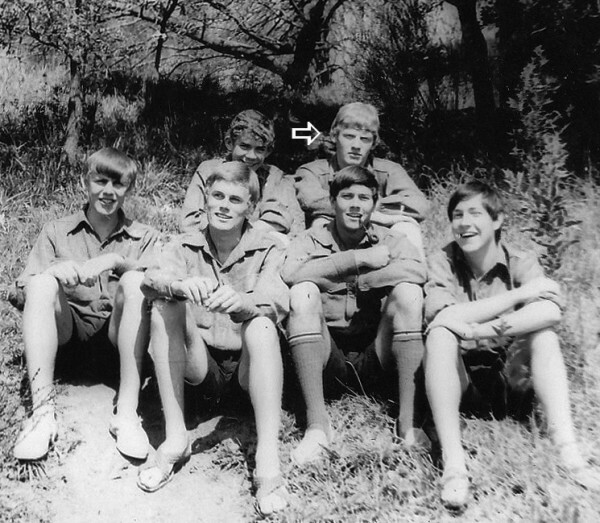 Of course mandating the length of our hair wasn’t the only means of controlling unruly schoolboys in 1960s Nelson. Our shoes were to be shone daily, socks kept up by means of garters (one lad suffered a potentially life-threatening blood clot from over-tight garters), the scratchy woollen flannel shirts had to be worn year round and remain neatly tucked in, sleeves were to be rolled down at mealtimes and the carving of notches in one’s belt to keep a tally of strokes of the cane received was frowned upon. Punishments for transgressing these pointless rules ranged from sweeping quadrangles to polishing brass to washing the housemaster’s car. 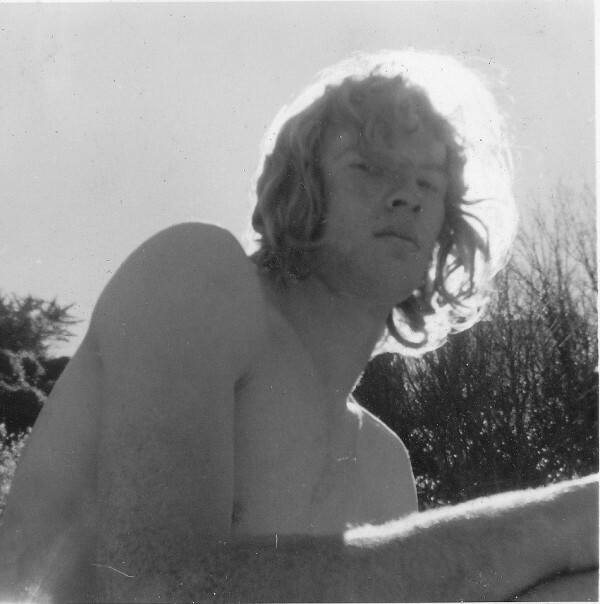 Suddenly it was the 1970s, I left school and didn’t have another haircut for a good three years or so. This was all nearly half a century ago. That a New Zealand secondary school should be battling with a pupil over the length of his hair in the 20-teens is extraordinary. For those who have been hiding under a rock recently, Lucan Battison, a 16-year-old student at St John’s College, Hastings (a state-integrated catholic school) has been embroiled in a legal dispute with the college over the length of his hair – a battle he appears to have won for now. The author in 1971. It all turned to custard once the shackles of boarding school had been broken. more carefully. They were never going to come out of this looking good, and by sticking to their principles they have come across as petty and vindictive, particularly after their attempt to block Battison from attending the school ball. And with a 1988 photo emerging of current school trustee in the 6th form at St John’s with – you guessed it – long hair, there’s just a whiff of hypocrisy about the whole affair. My own son attended Wellington High School, whose dress code, as such, is the polar opposite of St John’s. There is no uniform and, as far as we understood, no restrictions on clothing or appearance as long as no offence is caused. Pretty much how things work in the real world. Students embraced the opportunity to express themselves and class photos looked like fancy dress parties where everyone can dress and sport their hair however they damn well like. As far as we know the moral rectitude, academic performance and community mindedness of its students are still intact. New Zealand is pretty good at moral panics. It amazes me that a minor matter like this, that belongs back in the 1950s, is sparking warnings from the School Trustees Association, the Catholic Education Office and Family First. They seem to think this challenging of authority is the beginning of the end and will encourage others to take on their schools. I doubt that it will. But if schools insist on imposing petty rules for no good reason rather than concentrating on educating good, well-balanced young people, then they deserve all the opprobrium that is heaped on them. There really are more important things to worry about. But then again, it is election year.